How’s everyone getting along with the year 2016? 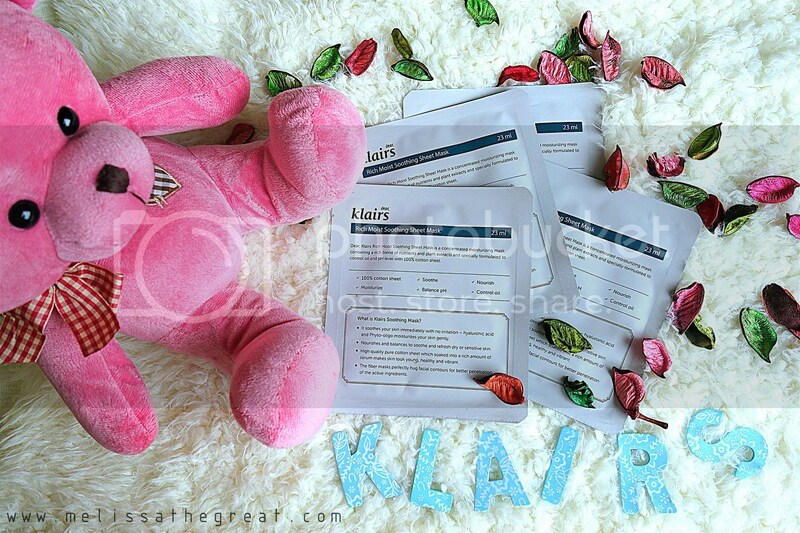 On New Year, Natta Cosme surprised me with a beauty gift box that contained Klairs Rich Moist Soothing Sheet Mask. Its a product of Korea. 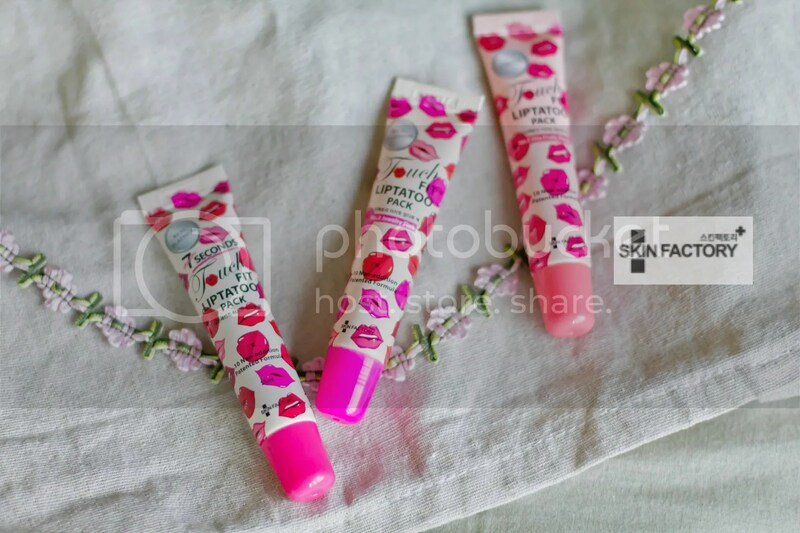 Natta Cosme really knows me well…because I really need these so much. Thanks alot! What I like most about sheet mask is the individual pack. It is so convenient and light weight to bring along especially when you are traveling for holiday. You could easily slip few into your bag. 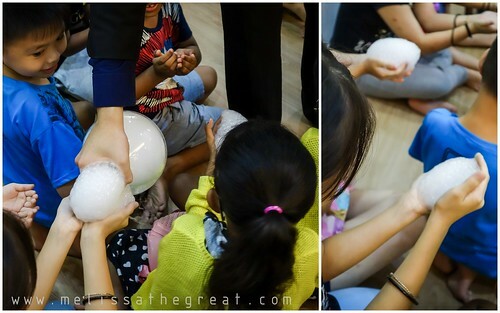 With Malaysia’s weather, we tend to stay in the air conditioned room often. Most of us also turn on the air cond before sleep. Therefore our face tend to be dry. 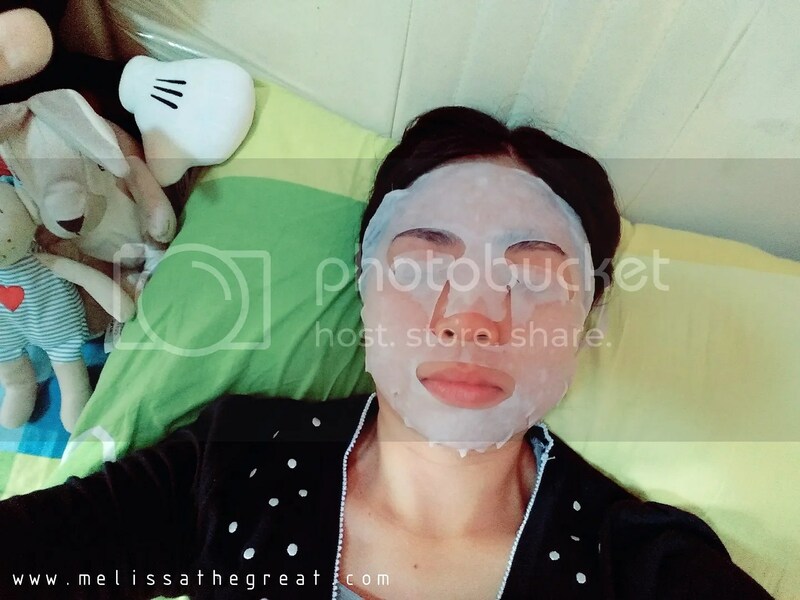 That’s how Klairs sheet mask gonna work. 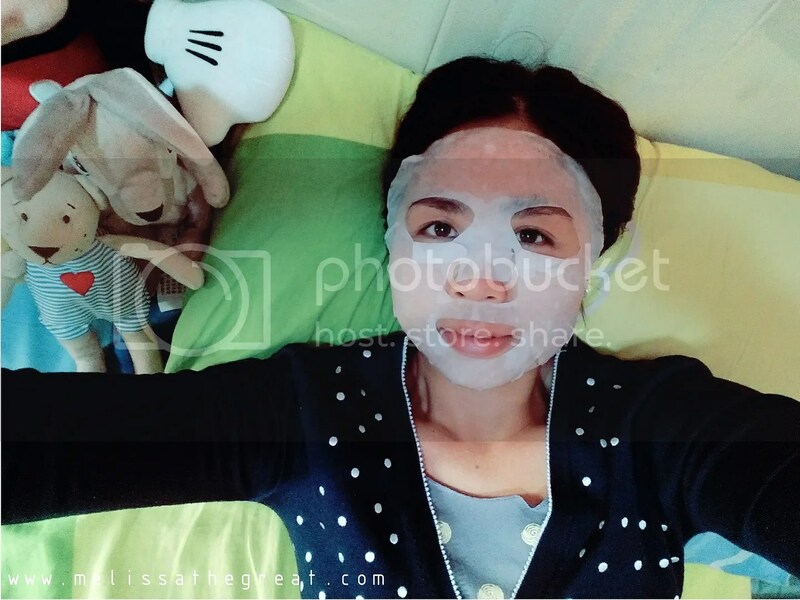 Put on this sheet mask before going to bed to keep our face moisturize and supple till the next morning. 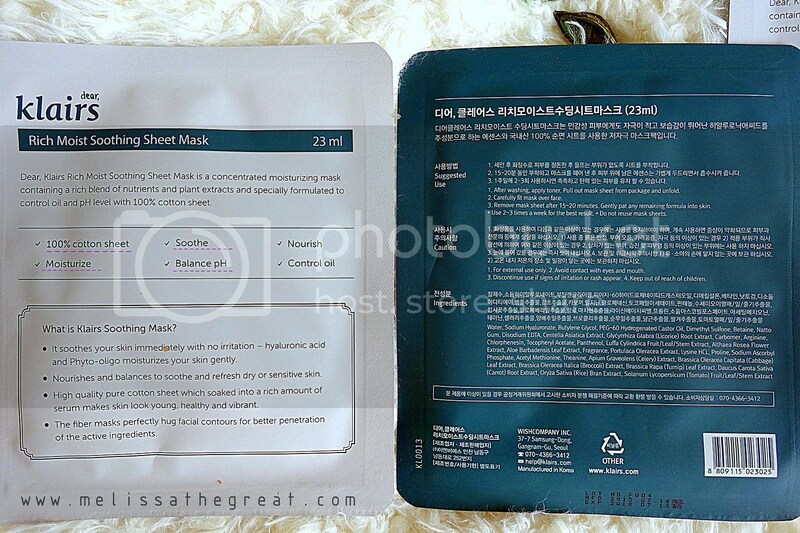 The benefits and ingredients of the sheet mask are clearly printed on the front and back of its pack. The outlook is very simple and nothing fancy. 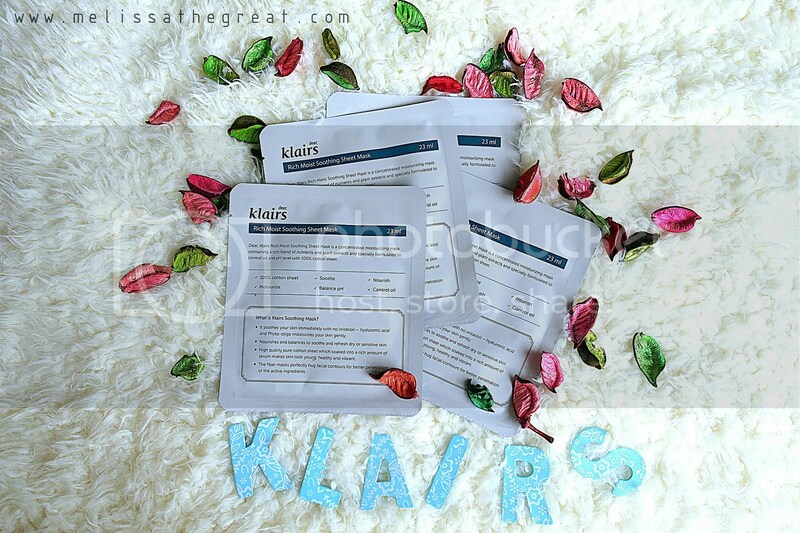 Klairs Rich Moist Soothing Sheet Mask is made of pure cotton. It contains rich essence but no dripping when I took out from the pack. The smell is quite pleasant too. Try to refrigerate it a few minutes before using. It gives you a better soothing effect. The size of this sheet mask, fits perfectly on my ‘big face’. 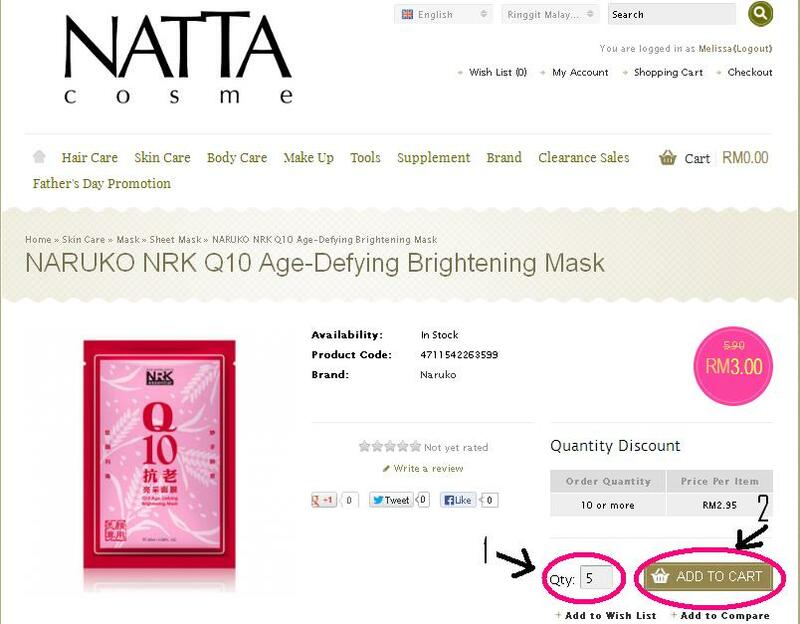 You can try out this mask by purchasing it from Natta Cosme at the price of 10 pieces for RM119.00 RM69.00. Sharing is caring. 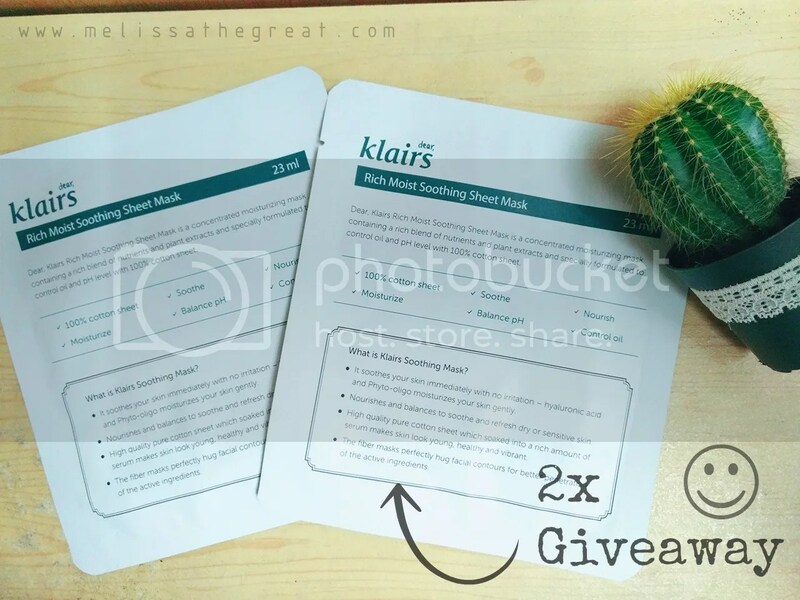 I would like to do a giveaway (2 pcs Klairs Rich Moist Soothing Sheet Mask) to 2 lucky winners. 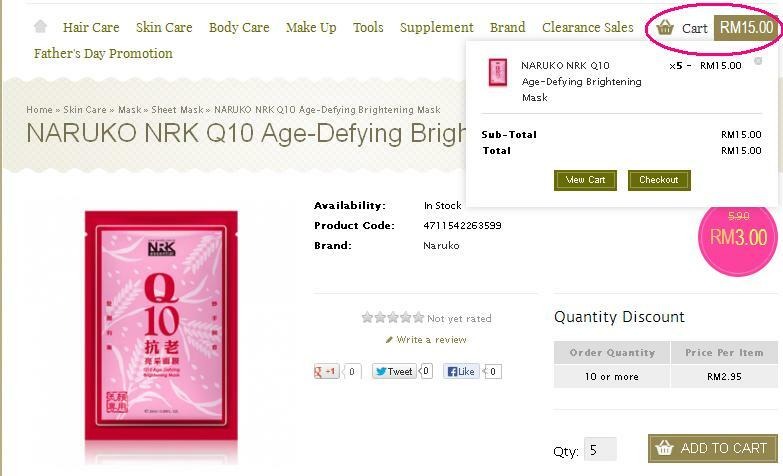 All you need to do is name 1 benefit of this mask on the comment box below. Together with your name & email address. 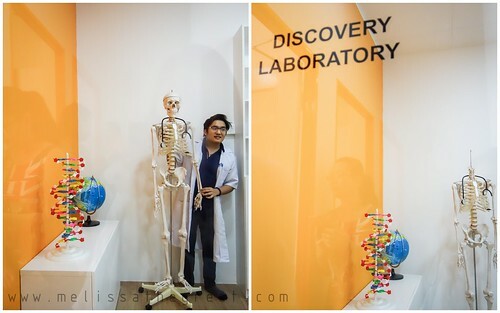 Last day of answer submission will be on 23 January 2015. Thank you. 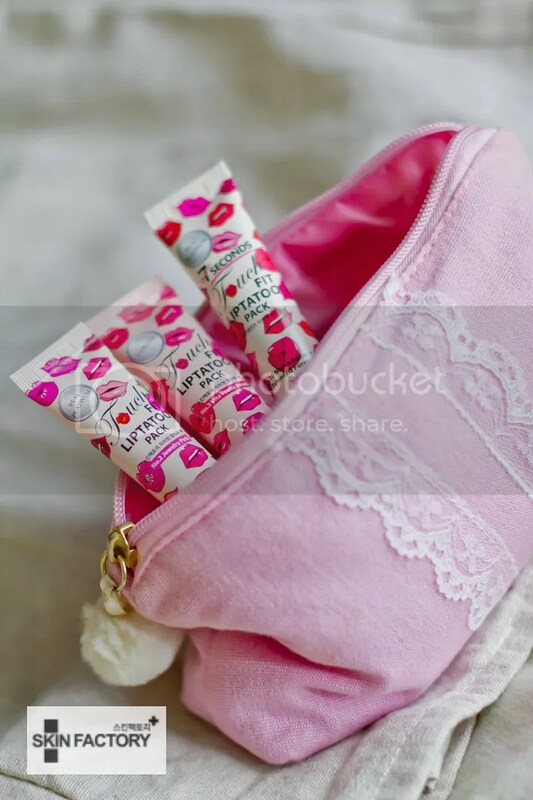 I often adore the creativity of the Koreans when it comes to cosmetics line. They are so advanced. Recently I received a parcel from Natta Cosme. As usual, a box with surprises. 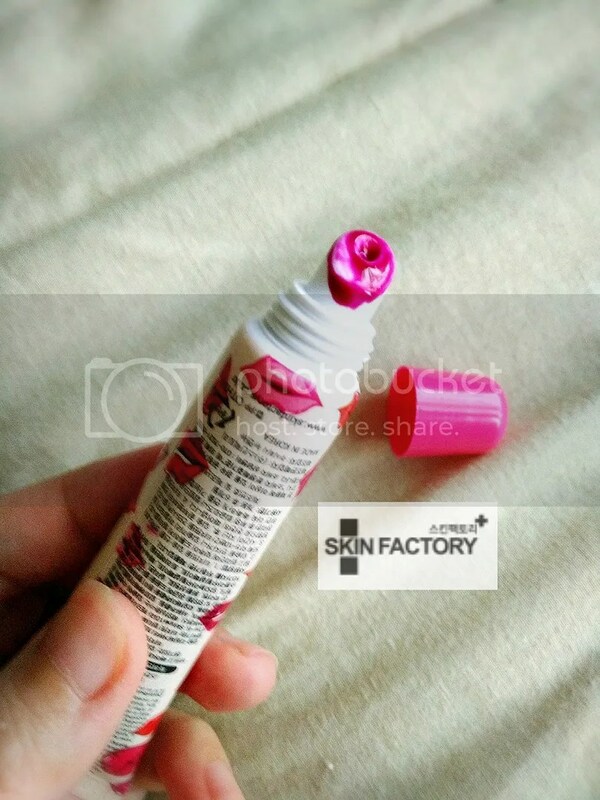 This time round, it contains 7 Seconds Touch Fit Lip Tattoo Pack & Speed White Cream (3 colors) by Skin Factory – a brand from Korea. Curiosity strike me when I saw the word ‘lip tattoo’. I wonder how it works. Each pack comes together with 1 unit of ‘White Cream’. At the back of the packaging, there are bi-lingual explaining the directions and ingredients of the product. 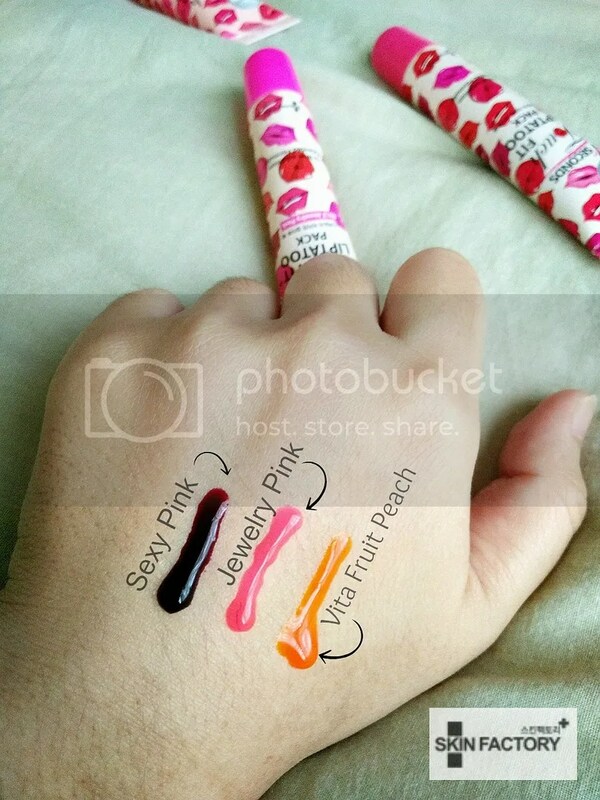 7 Seconds Touch Fit Lip Tatto Pack : Vita Fruits Peach Water, Polyvinyl Alcohol, Alcohol, 1,2-Hexanediol, Citric Acid, Sodium Citrate, Beta-Carotene, Butylene Glycol, Pentylene Glycol, Fragrance, Prunus Persica (Peach) Fruit Water, Honey Extract, Rosa Damascena Flower Water, Royal Jelly Extract, Vaccinium Angustifolium (Blueberry) Fruit Extract, Punica Granatum Fruit Extract, Aloe Barbadensis Leaf Juice, Prunus Avium (Sweet Cherry) Fruit Extract, Citrus Aurantium Dulcis (Orange) Fruit Extract, Carica Papaya (Papaya) Fruit Extract, Hydrolyzed Collagen, CI 19140, Saccharomyces/Platinum Ferment CI 45410:1, Allantoin, Dipotassium Glycyrrhizate, Citrus Limon (Lemon) Fruit Water, Pyrus Malus (Apple) Fruit Water, Citrus Aurantifolia (Lime) Fruit Water, Citrus Aurantium Dulcis (Orange) Fruit Water, Torreya Nucifera Extract, Cornus Kousa Extract, Rosa Multiflora Fruit Extract, Chloranthus Glaber Extract, Musa Basjoo Extract, Chrysanthellum Indicum Extract, Rheum Palmatum Root/Stalk Extract, Asarum Sieboldi Root Extract, Larix Sibirica Wood Extract, Quercus Mongolia Leaf Extract, Persicaria Hydropiper Extract, Illicium Verum (Anise) Fruit Extract, Corydalis Turtschaninovii Root Extract, Coptis Japonica Root Extract, Machilus Thunbergii Bark Extract, Retinyl Palmitate, Niacinamide, Maltodextrin, Calcium Pantothenate, Sodium Starch Octenylsuccinate, Sodium Hyaluronate, Sodium Ascorbyl Phosphate, Tocopheryl Acetate, Pyridoxine HCl, Panthenol, Silica. The design and size is made handy. You could easily place it into your pouch or handbag. 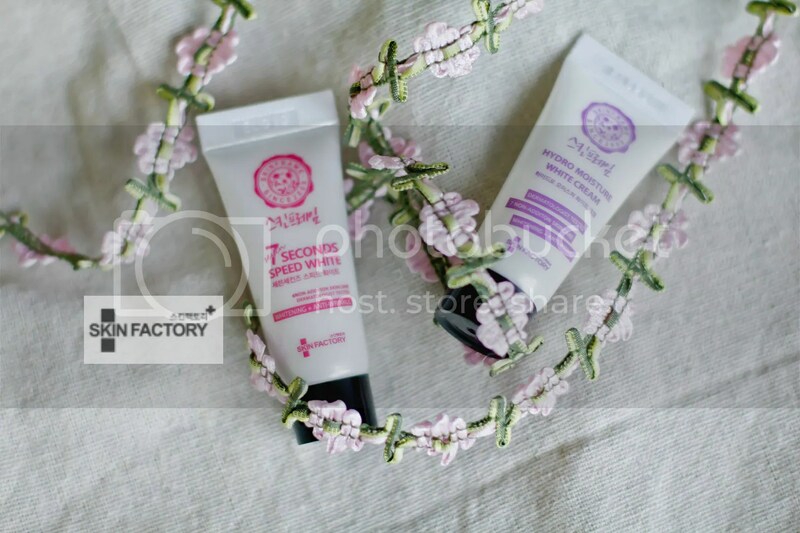 Before applying makeup, massage in an adequate amount of the 7 Seconds Speed White Cream to desired areas (face, neck, arms, legs, etc.) 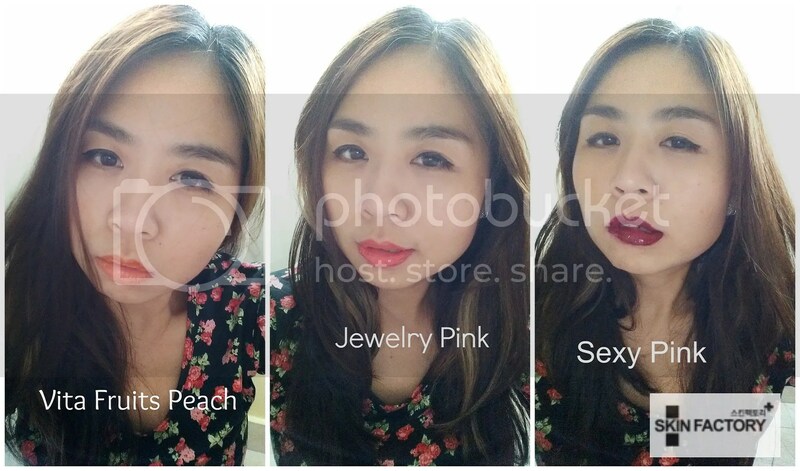 to achieve a flawless look that’s sure to flaunt your lips. 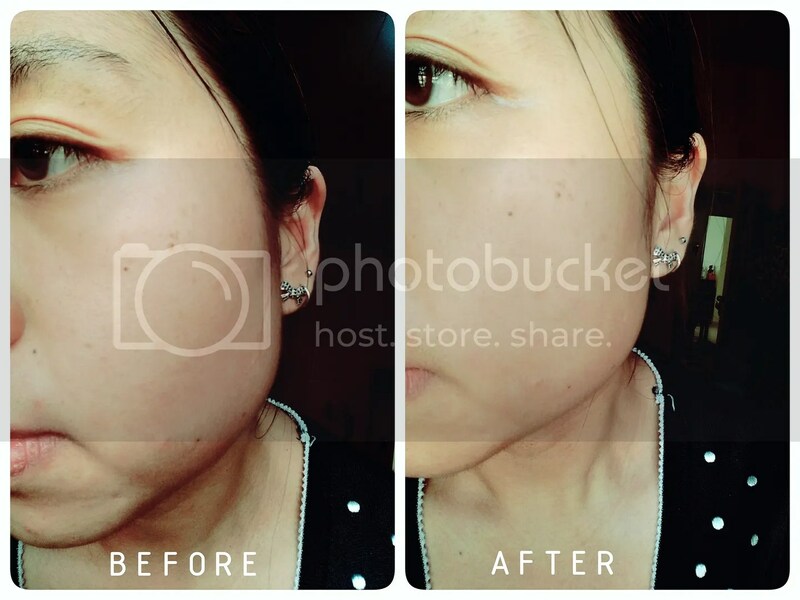 Above picture show the difference on skin after applying a small dot of White Cream. The tip of the dispenser. These are the shades of 3 colors I named above. The texture is like gel form and abit sticky. 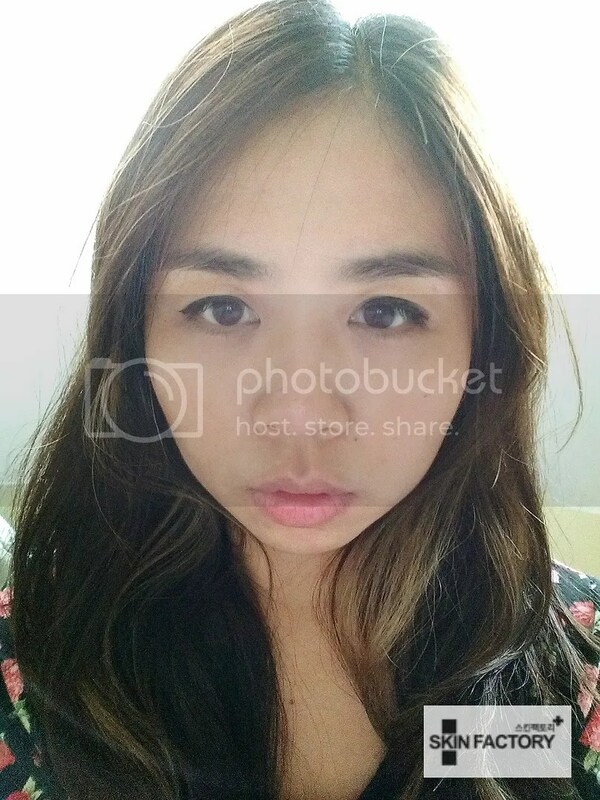 Honestly, I’m not really a fan of liptstick. Its either the color made me look aunty/mature or the color doesn’t stay. However I’m quite turn on and satisfied with this lip tattoo. The colors look good on me (ahemm, self praising) and I’m flattered receiving positive feedback when I posted a picture on my Facebook. 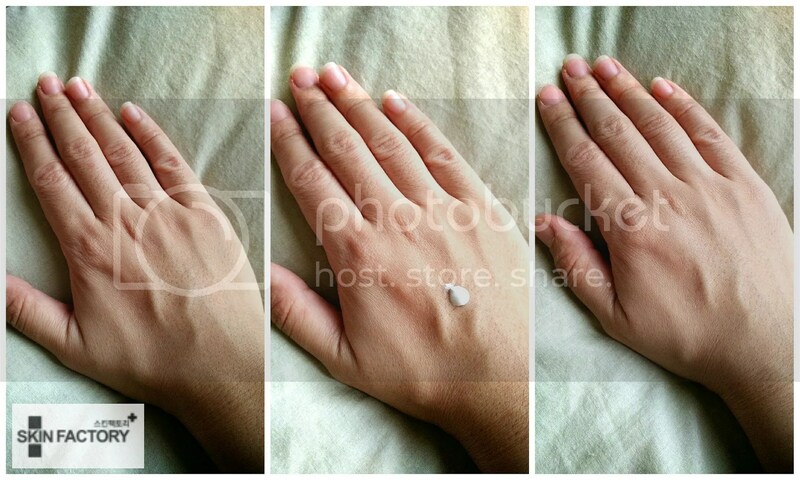 1) Before applying makeup, massage in an adequate amount of the 7 Seconds Speed White Cream to desired areas (face, neck, arms, legs, etc.). 2) To use the 7 Seconds Touch Fit Lip Tattoo, apply an even coat on the lips without going over the edges of your natural lip lines. 3) Let the lip tattoo dry for about 5-15 minutes, and be careful not to rub your lips or let anything touch them ! 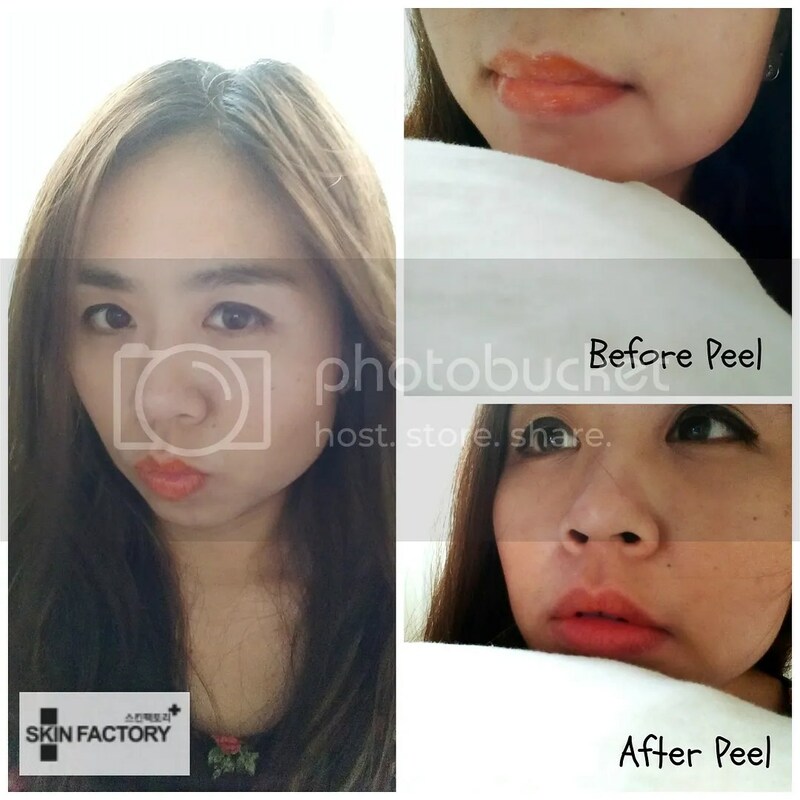 4) After about 5-15 minutes, peel the lip tattoo from the outer edges of the lips to the inner edges. 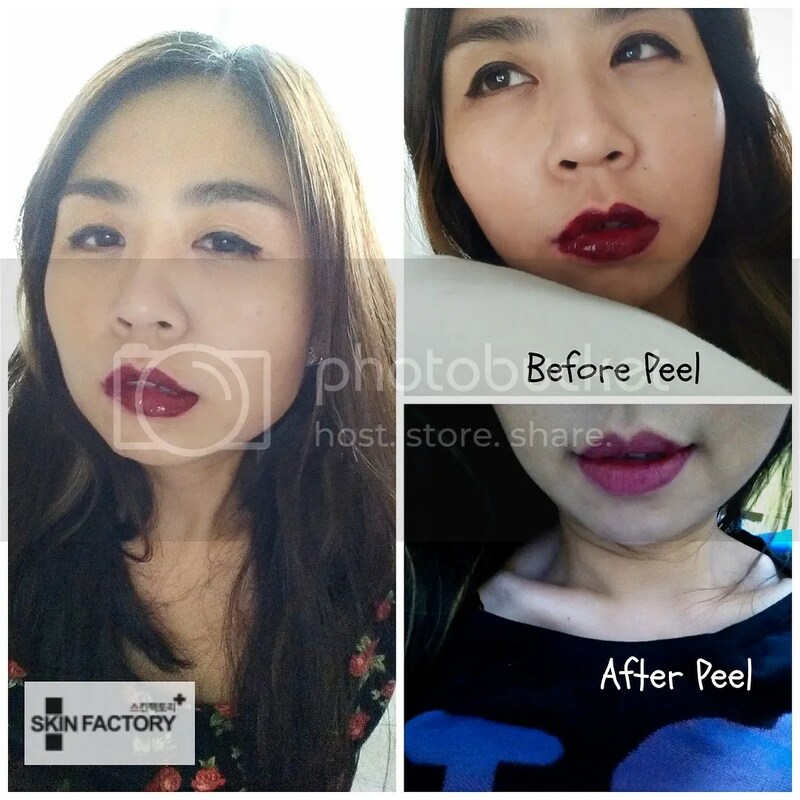 Peel off any excess lip tattoo and finish off the look with a clear gloss or lip balm for a natural look. 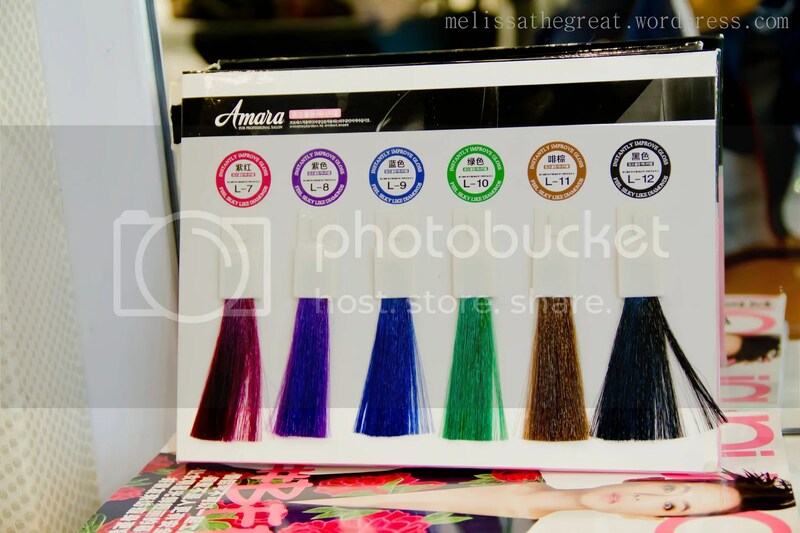 long lasting color. It lasted me from morning till afternoon. doesn’t wear off or smudge. 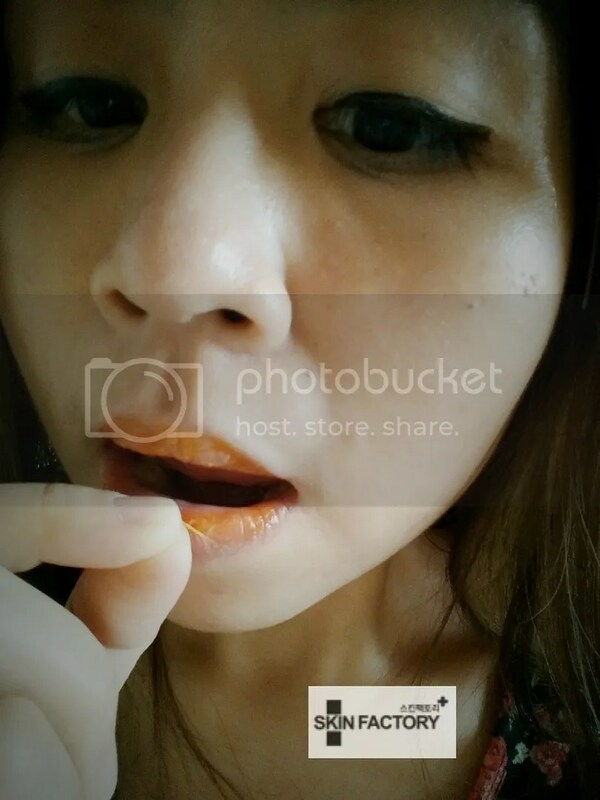 Save all the hassle to re-touch my lip after every meals. What’s your favorite pick? Mine would be ‘jewelry pink’, which suits all occasions. 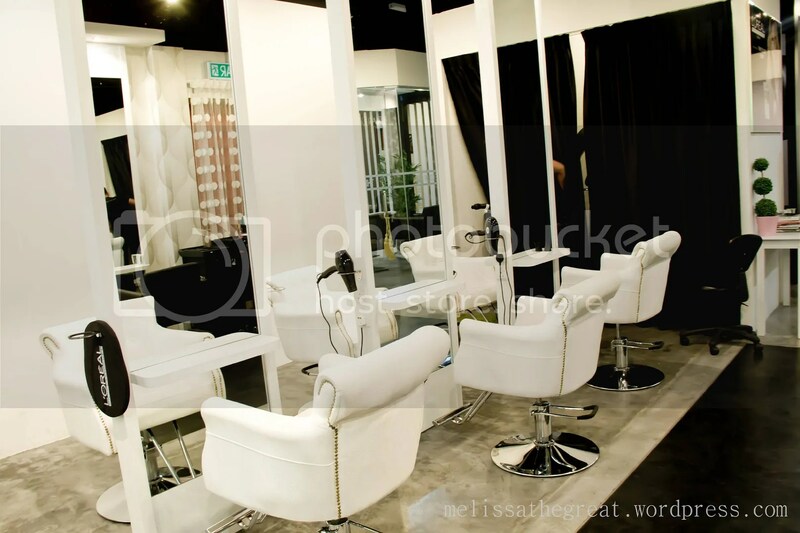 Before that, allow me to take you a tour to this simple yet well organized hair saloon. 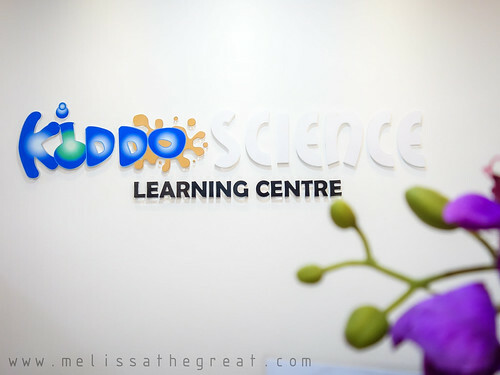 It is located at the latest mall in Seremban. 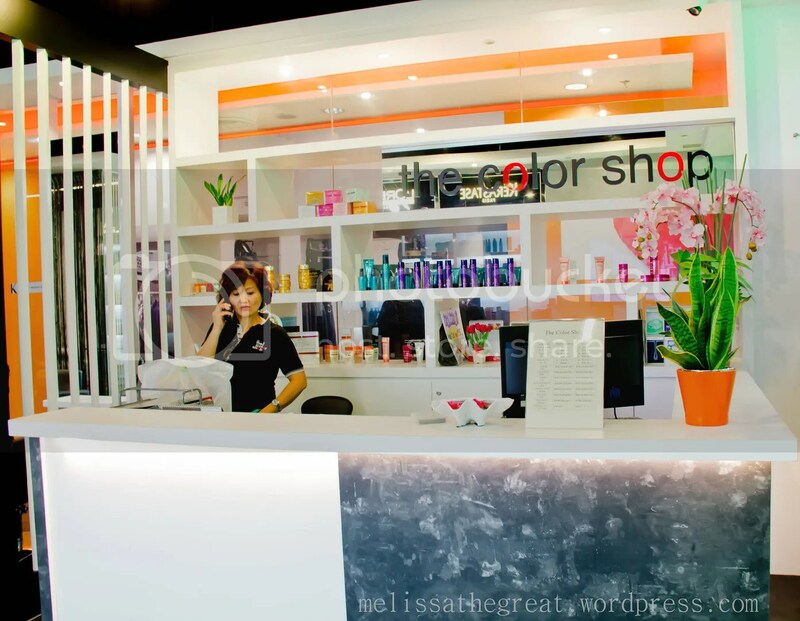 The Color Shop has a total of 6 outlets. 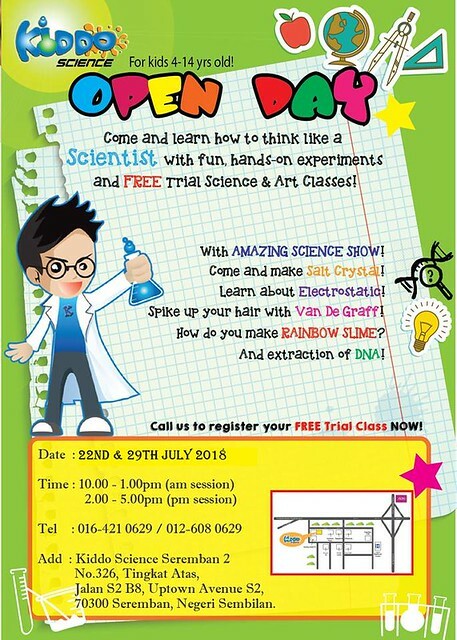 They are located at Aeon Seremban 2, Giant Senawang, Giant Putra Heights, Setia Alam, Tesco Nilai and Palm Mall Seremban. 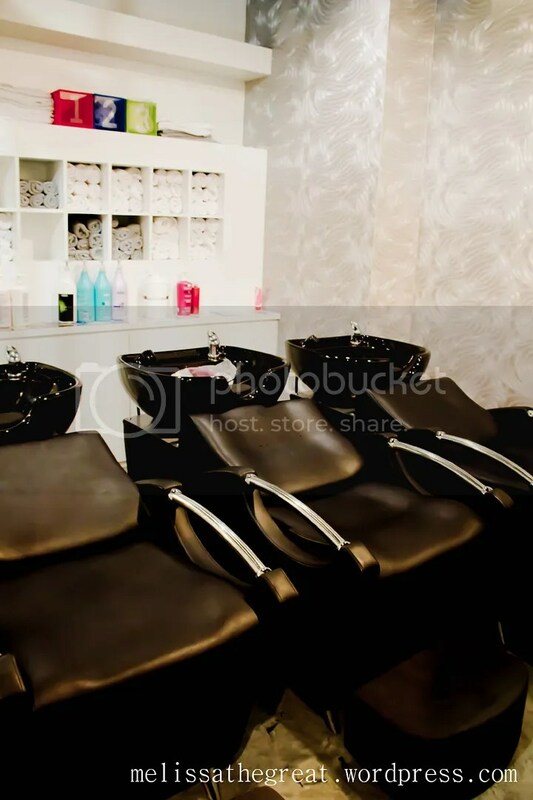 A wide range of the Loreal & Kerastase, the renowned hair care brand. A room dedicated to the ‘tudung’ Muslims woman. 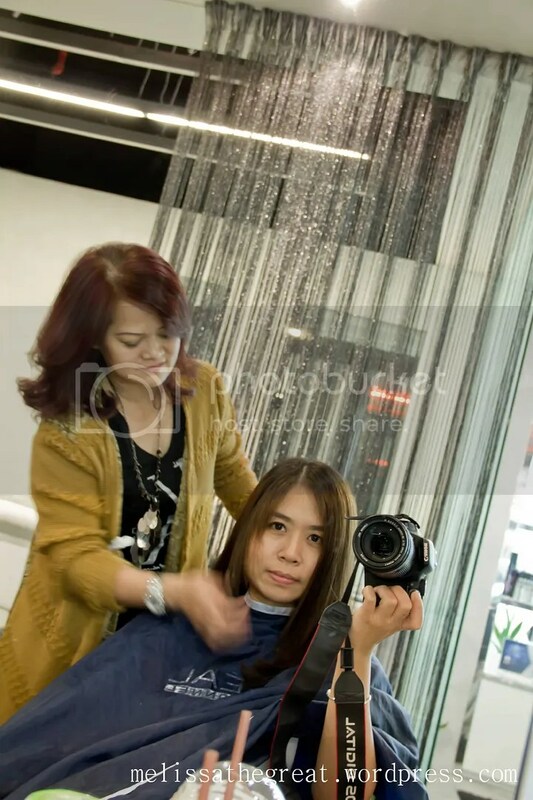 Alice who is a well experienced hair dresser explained on what they intend to do to my hair. Hhmmm… should I expect a new look today? 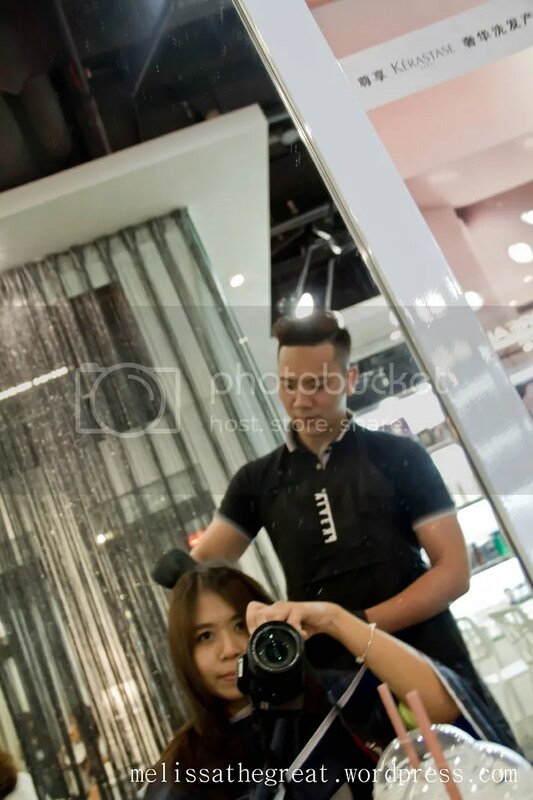 Teamed up with Kenny, one of the senior hair stylist here, they decided to give me a snip and some hair coloring. Ohh…did I hear color? Yea…let’s play with colors. Interesting! 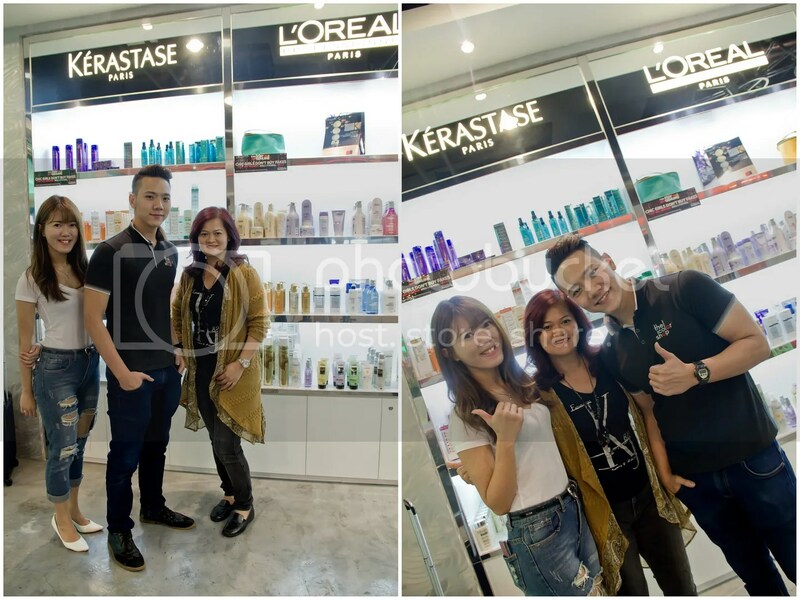 Alice also mentioned about her interest and passion in hair dressing. Today, Alice decided to do some trimming and layering to my hair. 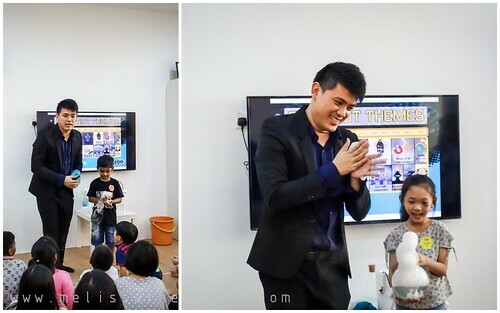 She claimed that my hair looked ‘heavy’ and ‘flat’. She was right… I now felt that my hair is much lighter after the trim. After the haircut, Kenny took over the coloring job. He’s good at colors! He suggested to redye my hair and add some highlights. Taking considerations about my occupation, both thoughtful Alice & Kenny decided for highlighting instead of dip dye. 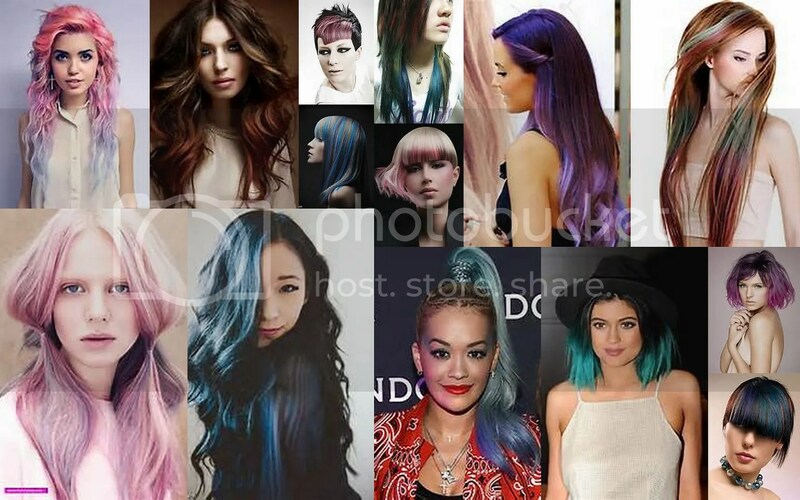 These are the latest color trend for year 2015 which I sourced from the internet. 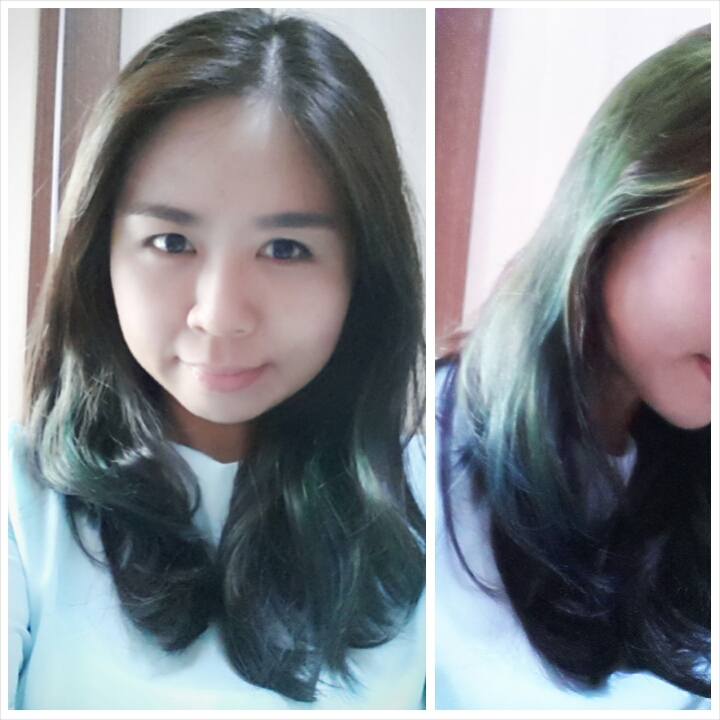 Hence, this is the first time I’m having a different color shade on my hair other than the common brown or red tone. I started to feel excited and looking forward to see the final result. The hair coloring took longer hours because it was divided into 3 steps. Step 1: Redye my hair with a new color. Kenny chose a brown shade. He claimed it matched my tanned complexion. 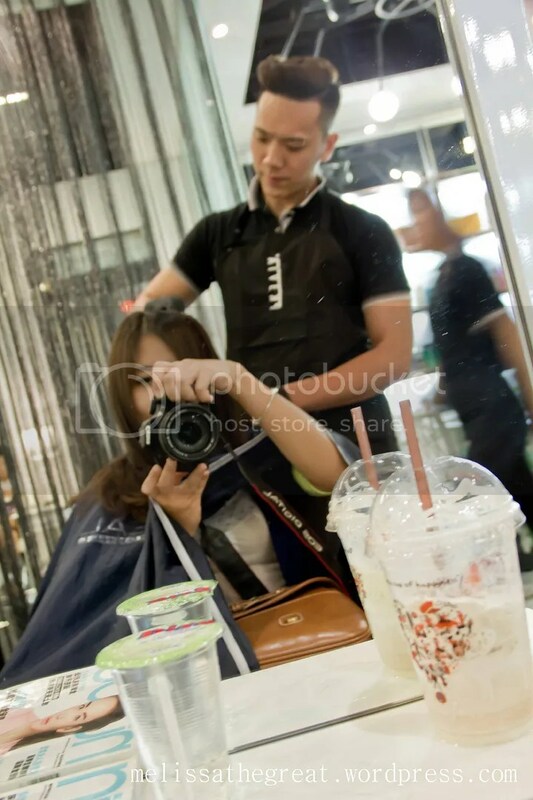 He started off with coloring my hair root because that’s the darkest shade on my hair. Rinsed, Shampoo & blow dry. After the hair root, then continued with hair tip. I also asked Kenny whether should I go short or fringe. Kenny said No! 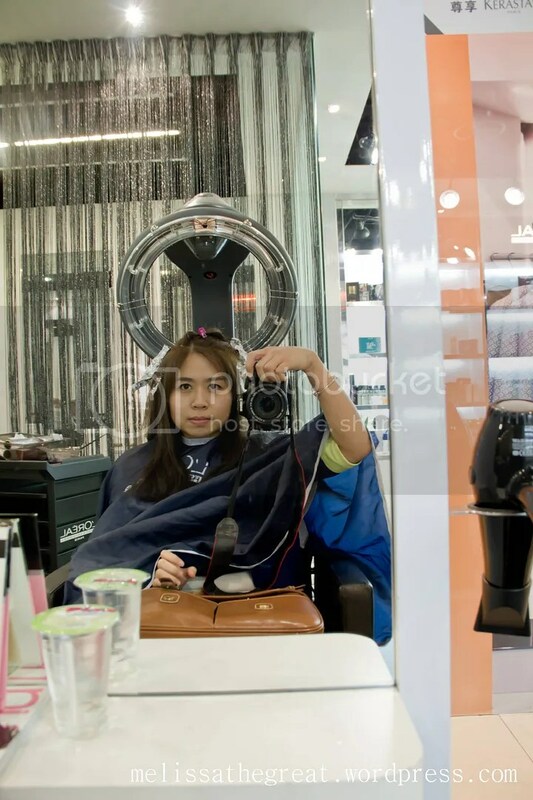 Hmm…honest feedback from a hairstylist. LOL! He said I’ll look better in long hair. Ok Ok…. Step 2: Once the hair base color is settled, continued with selecting the area or strands of hair to be highlighted. These selected areas has to be decolorize before applying the green shade. And this requires foil wrapping. Step 3: After rinsed and blow dry. Now its the final step to apply the green shade on the chosen strands on hair. Leave for 10 minutes then rinse, shampoo and blow dry. 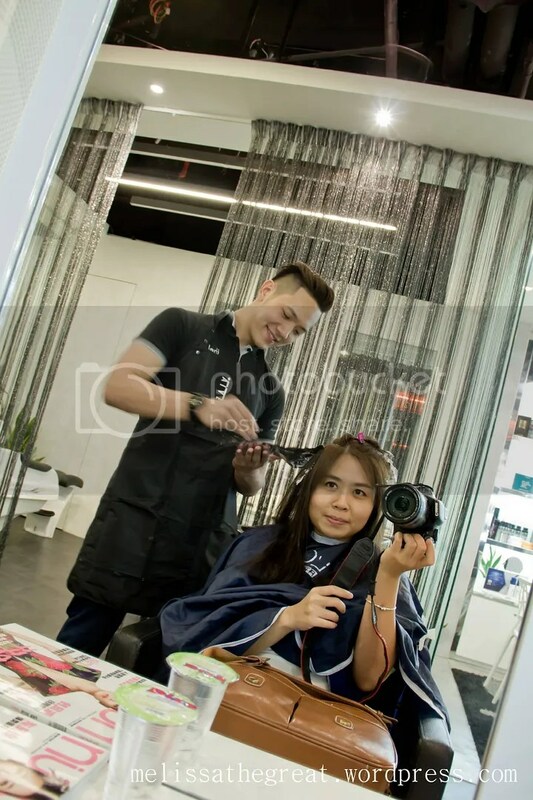 A final touch on my hair using a curling tong, by Mix Tam. Left to right: Mix Tam, Kenny, Alice. 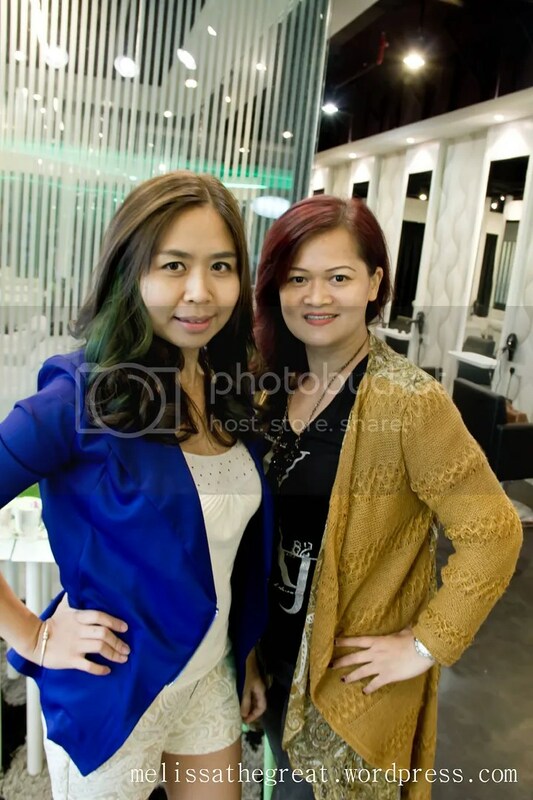 Thanks to the people behind The Color Shop. 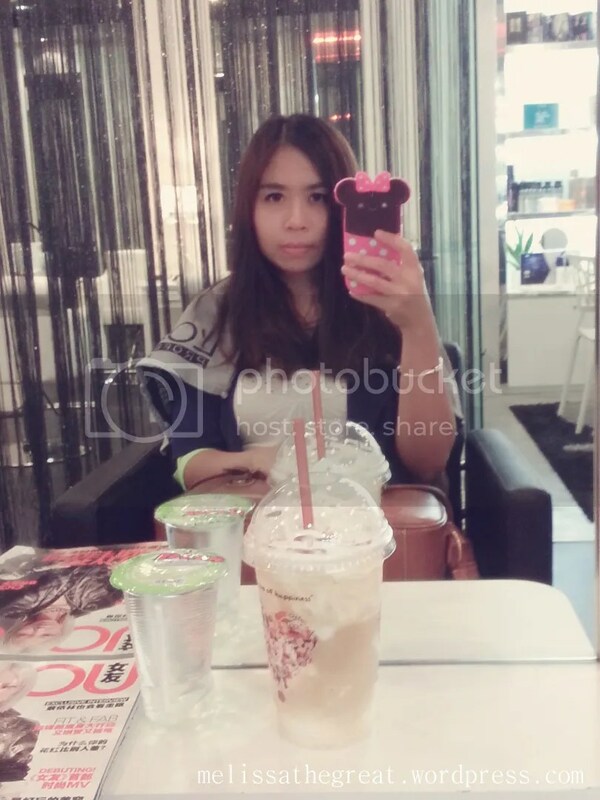 Last but not least, thanks to Patrick for the hairdo invitation. Business Hour: 10am – 10pm. 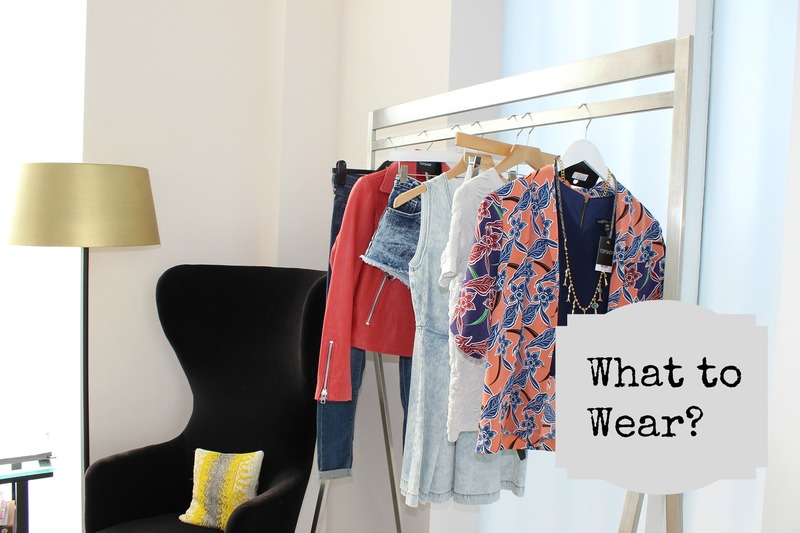 Online Shopping has made our life easier. 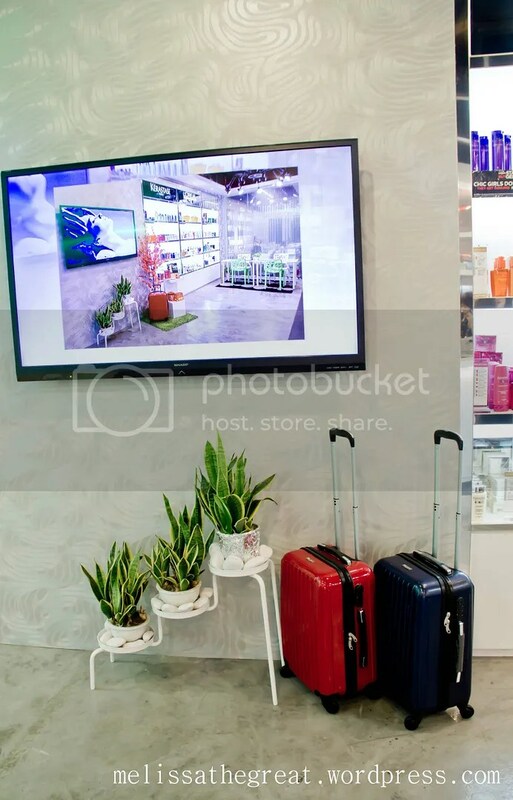 Without the need of traveling further, you can conveniently shop for clothing, bags, household stuffs and skincare in front of your PC! Furthermore these items are delivered right to your doorstep. 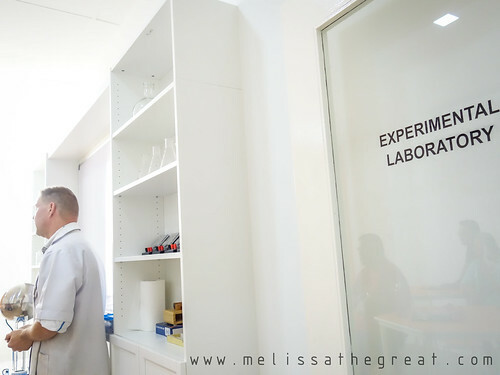 When shopping for beauty care products, I’ve found a reliable place to shop conveniently with an affordable price! 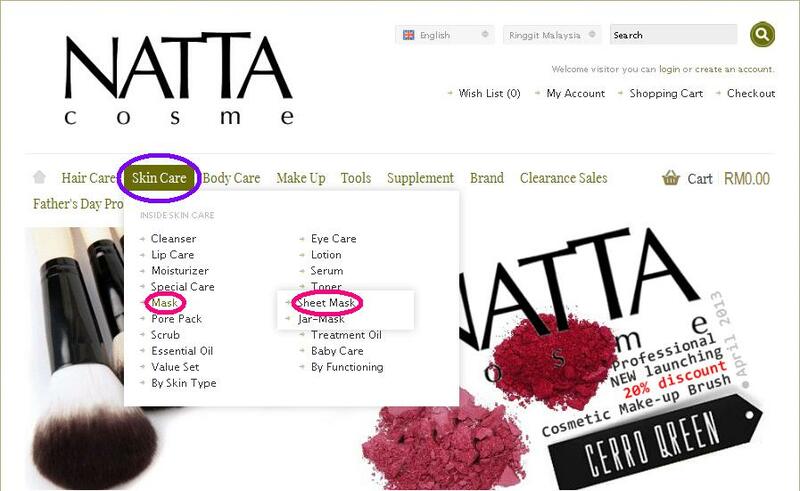 Here at Natta Cosme, they offered various brands (some are not available in Malaysia yet!) 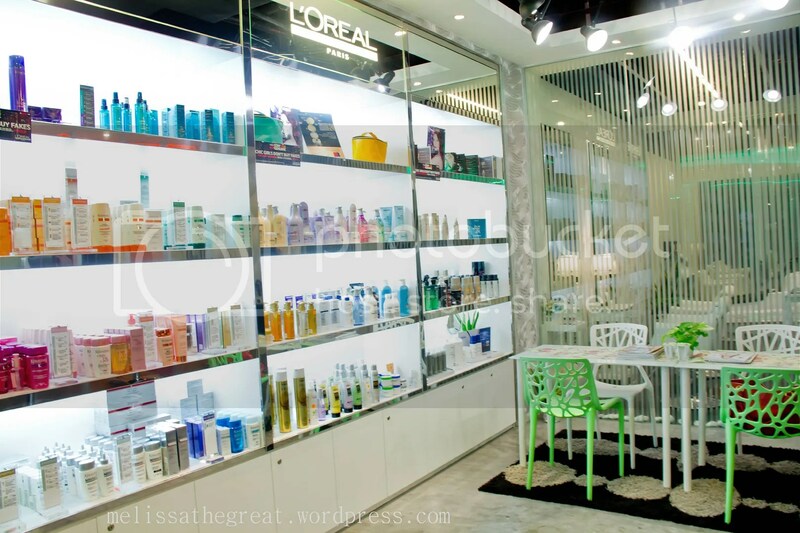 ranging from skin care, hair care and make up products. 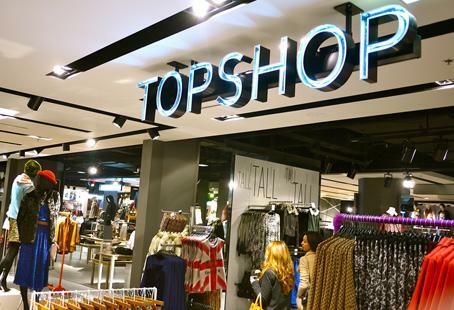 Comprising popular brands which best suits our Asian skin. 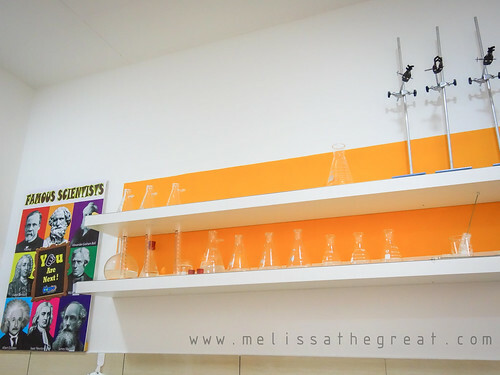 The website is updated from time to time whenever there are any new products. To ensure the products are delivered in good condition, they are handled with care with proper wrapping. 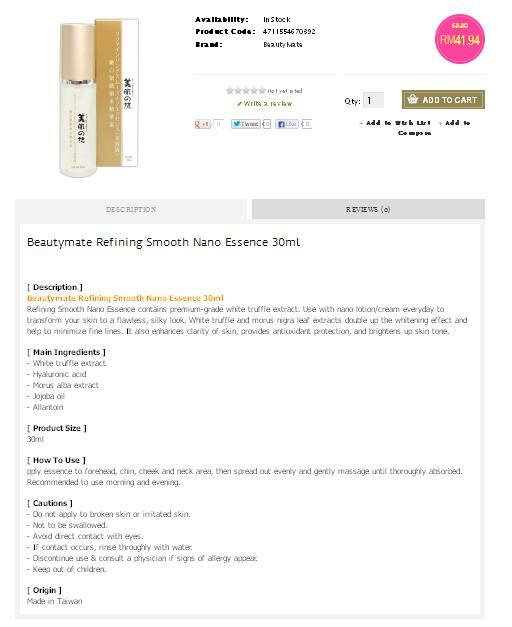 Here, I’m gonna do a short summary on how to purchase from Natta Cosme via online shopping. 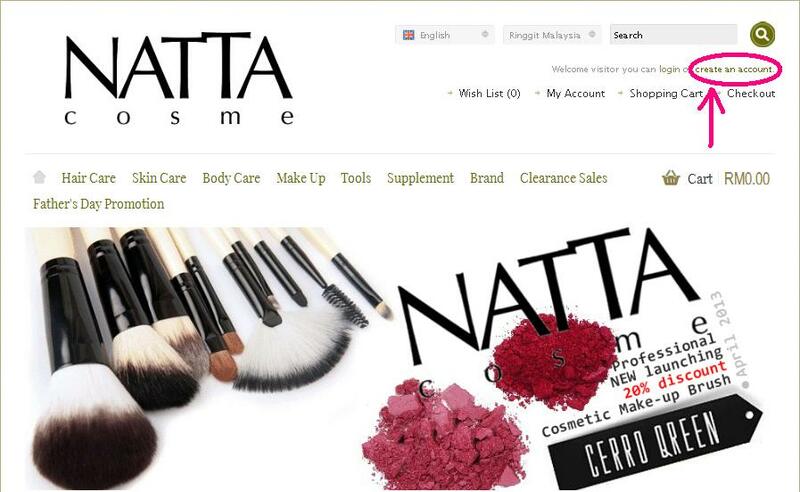 Step 1: Kindly drop by the website page at www.nattacosme.com. Create an account with a valid email address. 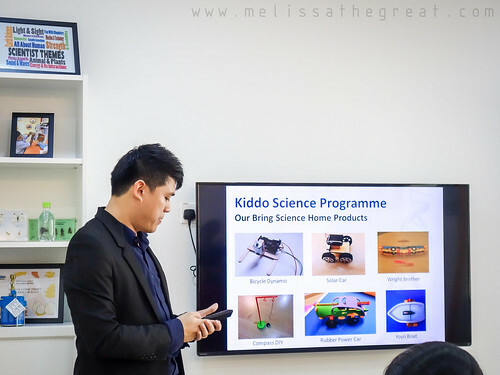 Each product are well explained. 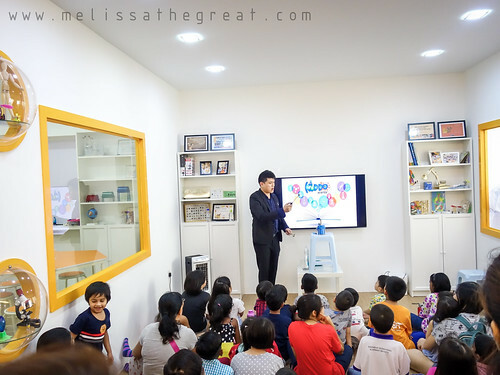 What I like most is that, they are written in English. hehe…. reason is that i can’t read Chinese. LOL! Step 3: Start to browse from the list of products. 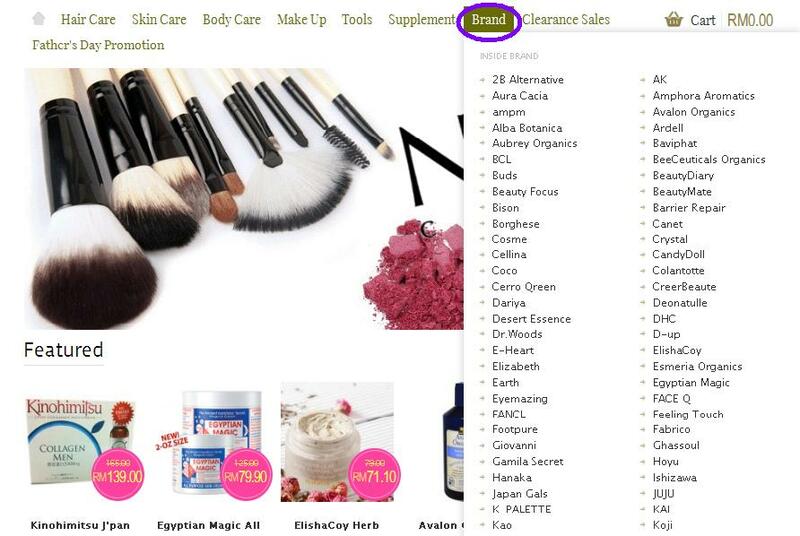 You can hover your mouse to “Brand” tab if you’ve decided on the brands that you’ll be purchasing. 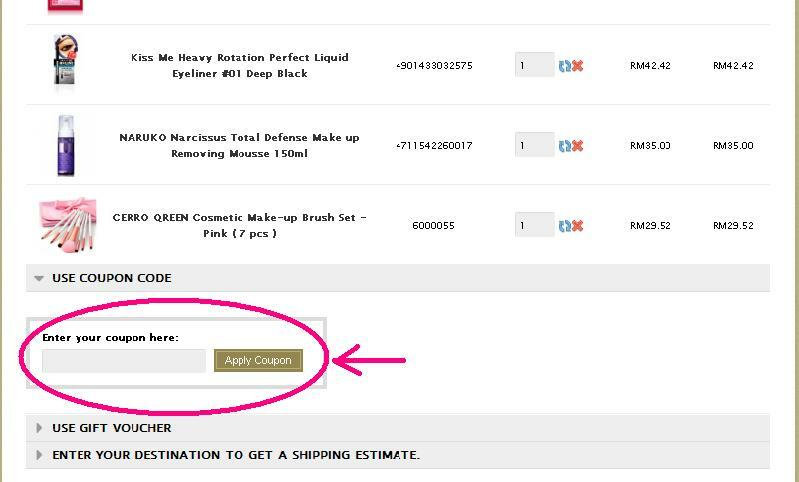 Your shopping cart will be auto updated on each time you add a purchase. Step 5: Click on “Shopping Cart” once you are done shopping. My shopping cart! Even showed an estimated weight. Wow…impressive! 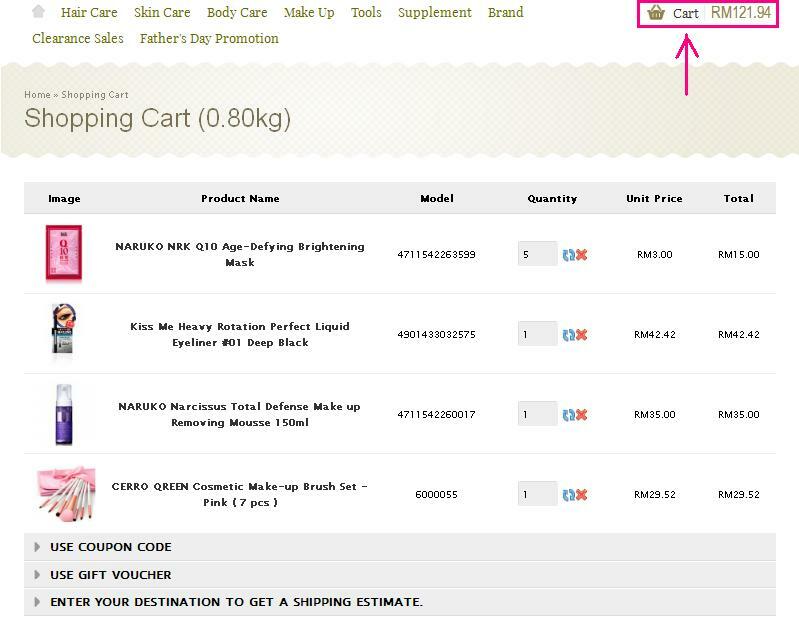 Furthermore, you can also edit your shopping cart by adding the quantities or remove any particular item. Step 6: Key in coupon code/ gift voucher (if any). Key in a valid coupon code. 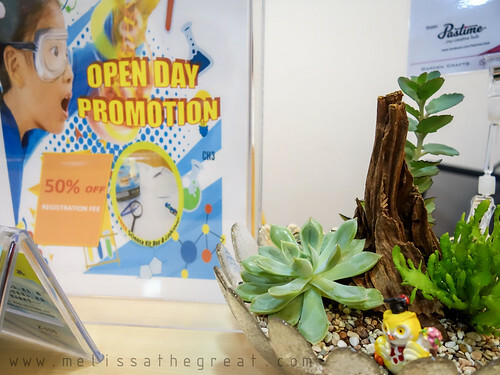 For example, key in MEL55 for any purchase above RM50 to entitle to a discount of RM5. Free postage for every purchase of above RM70 (within Peninsular Malaysia). 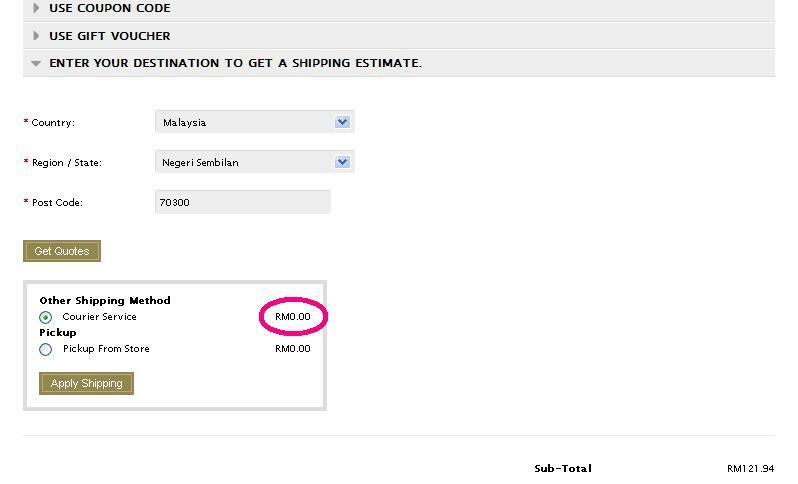 Else there will a shipping fee of RM6. 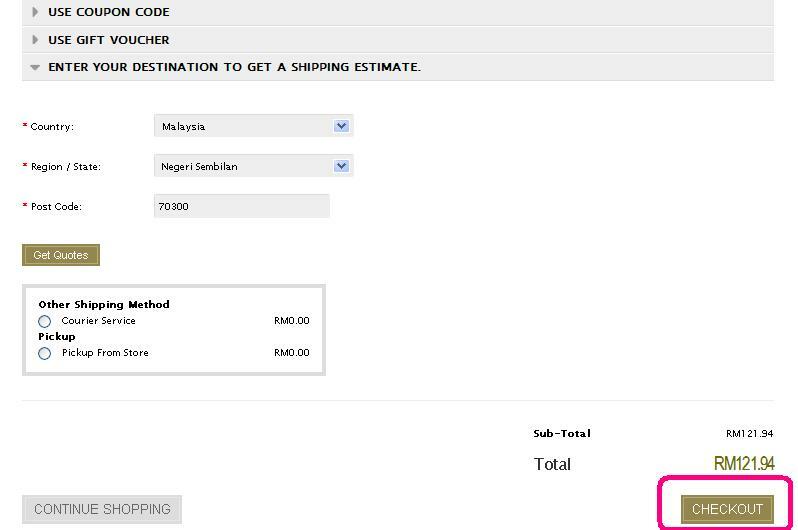 However for postage to Sabah & Sarawak, postage fee varies from RM9 depending on weight. 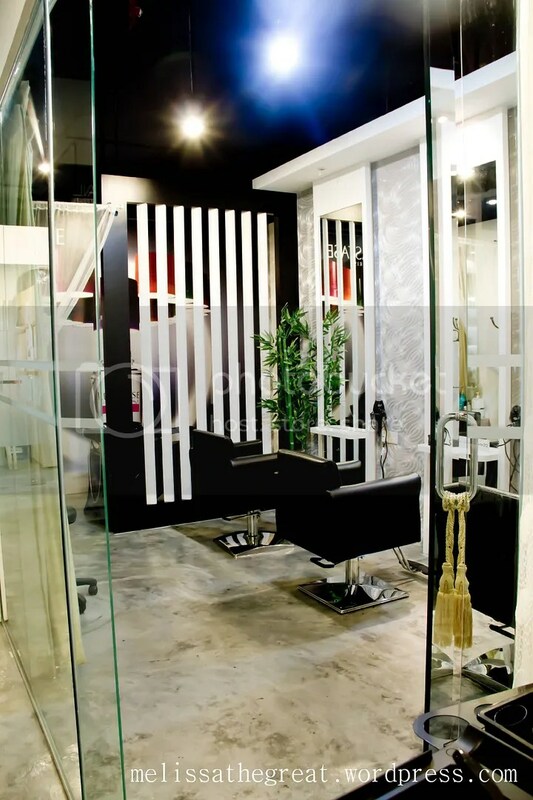 Alternatively you can choose to ‘pickup from store’ which is located at “106, City Centre, 70300 Seremban 2”. Click on “CHECKOUT” on the bottom page once you are confirmed with everything. 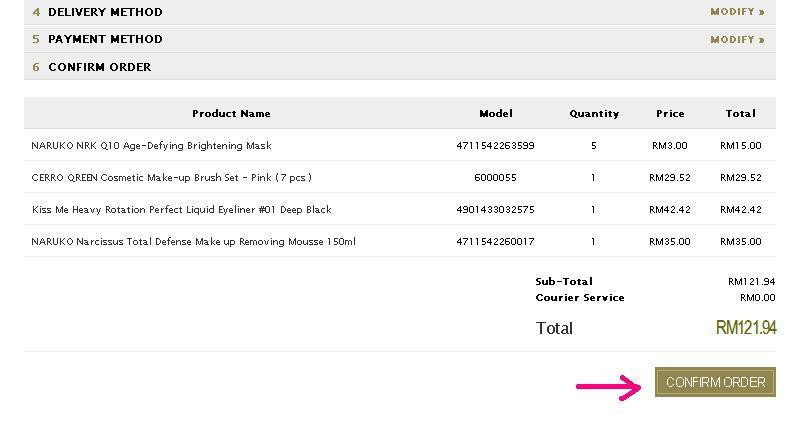 Step 8: Fill in Delivery Details. 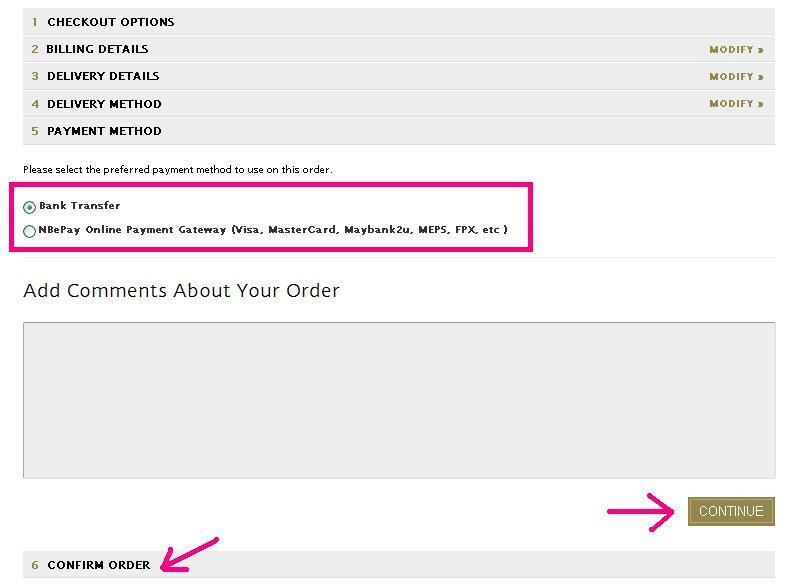 Fill in details like billing and mailing address (click ‘continue’ each time you are done) then reconfirm your shipping method followed by the payment method. 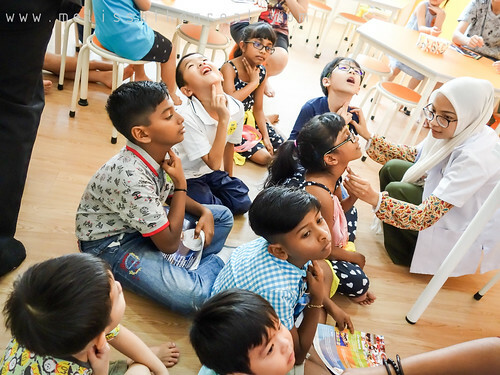 If you wish to pay via ‘Bank Transfer’, you can do so by transferring the total amount to Natta Cosme bank account through CIMB Bank and Maybank. 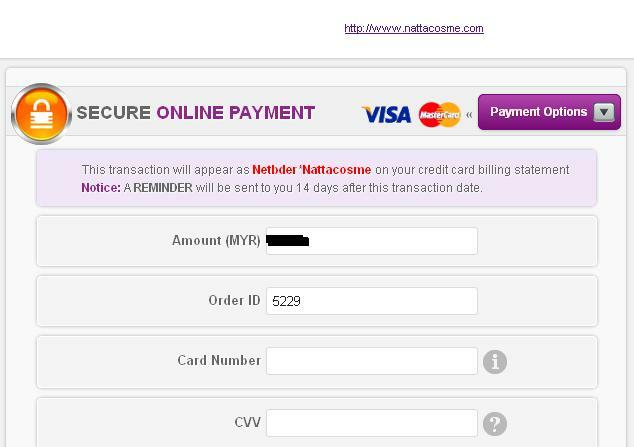 Alternatively there is another option to pay via ‘NBePay Online Payment Gateway’ where you can use your Visa/Master Card. 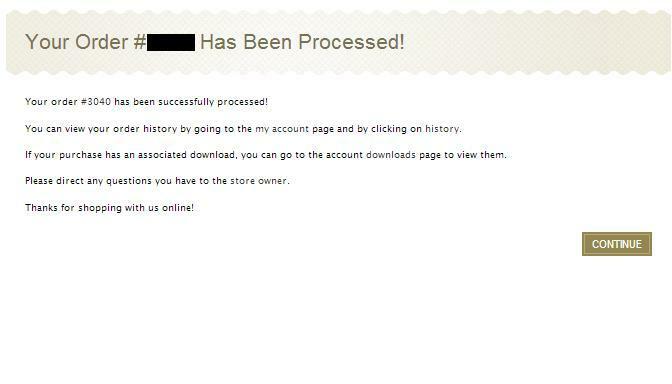 You will be directed to this confirmation page after you’ve click on ‘Confirm Order’.